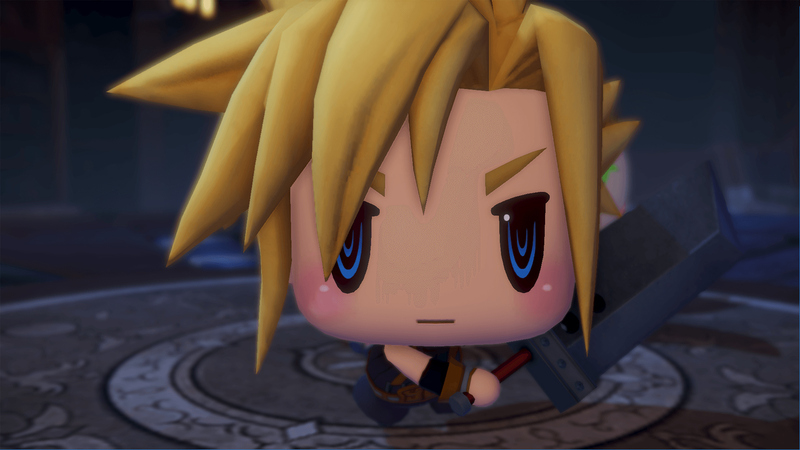 Explore more games and downloadable content for WORLD OF FINAL FANTASY! 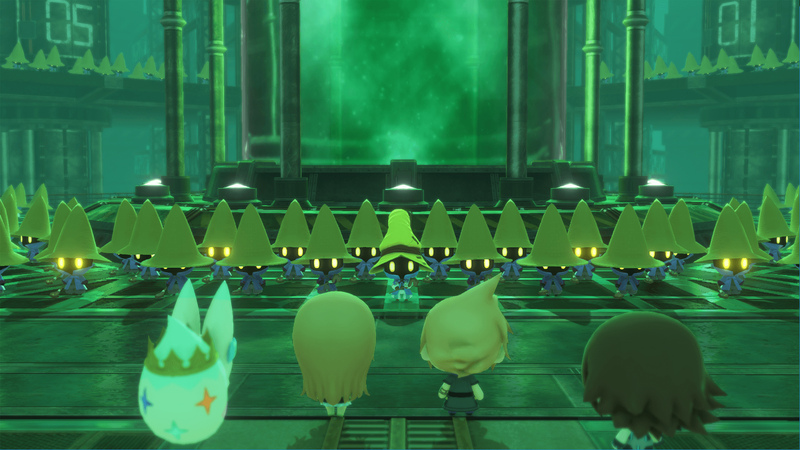 Upgrade your gameplay experience with WORLD OF FINAL FANTASY MAXIMA Upgrade*! Originally released in October 2016, WORLD OF FINAL FANTASY has just been powered up and reborn as WORLD OF FINAL FANTASY Maxima! New characters from FF lore (Champions) and monsters (Mirages) add even more fun and excitement to this unique adventure. 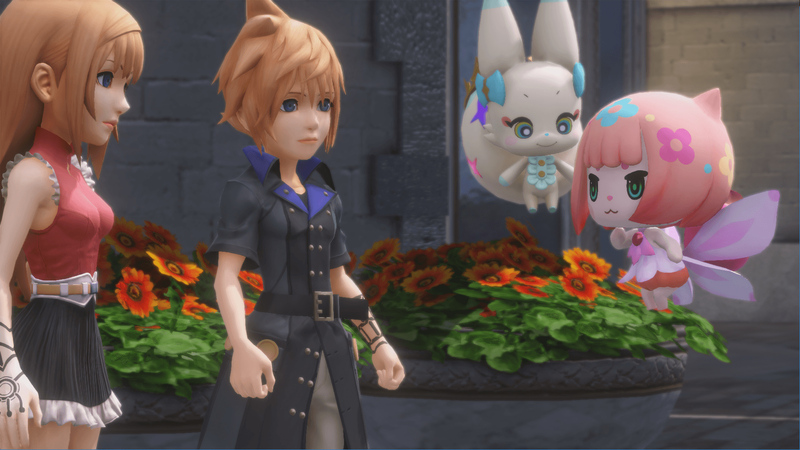 This new and enhanced version of WORLD OF FINAL FANTASY also features the Avatar Change system, which allows the protagonists, Reynn and Lann, to fight as Champions. 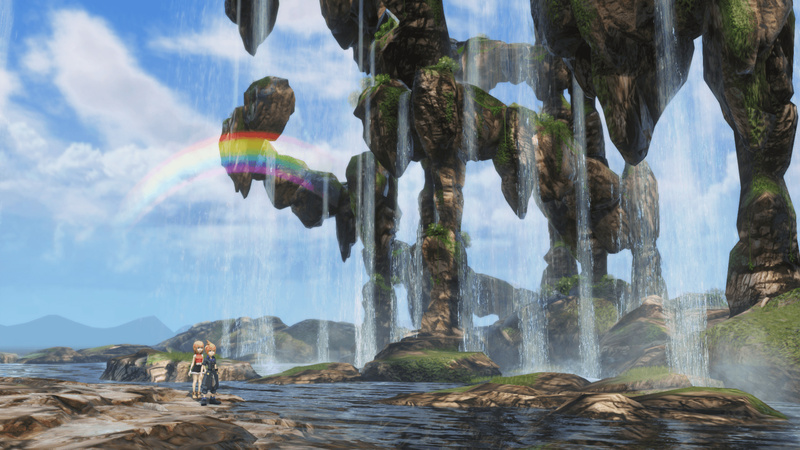 Fight your way through exhilarating battles as legendary FINAL FANTASY heroes! 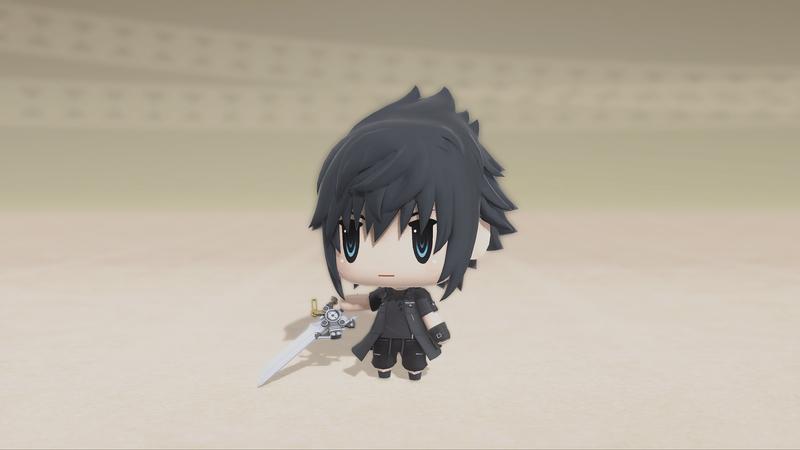 *REQUIRES WORLD OF FINAL FANTASY GAME (SOLD SEPARATELY) AND ALL THE GAME PATCHES TO PLAY. © 2016, 2018 SQUARE ENIX CO., LTD. All Rights Reserved.